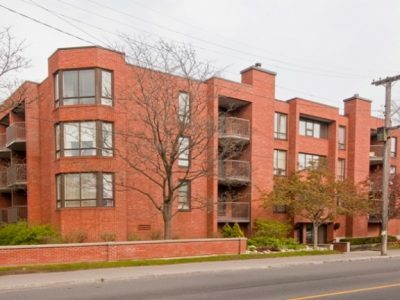 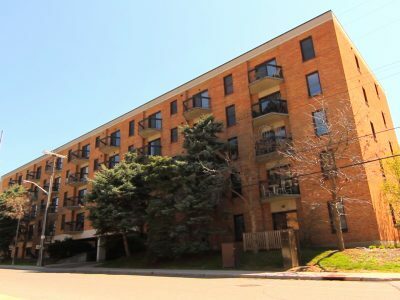 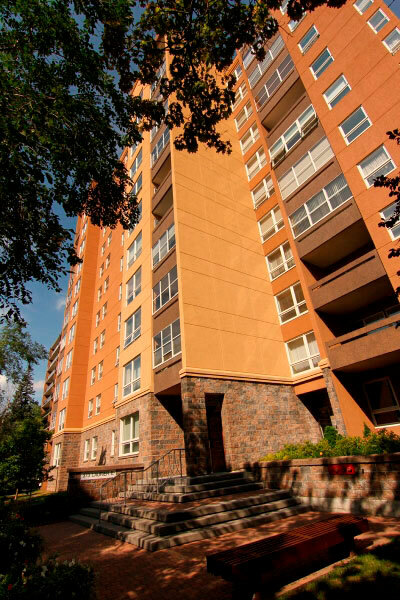 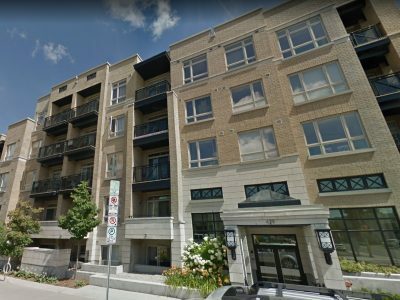 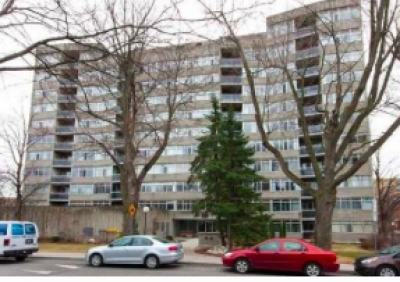 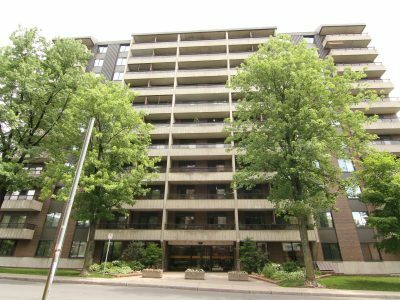 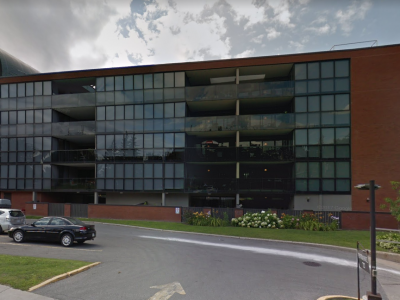 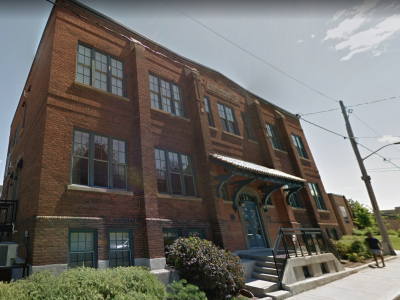 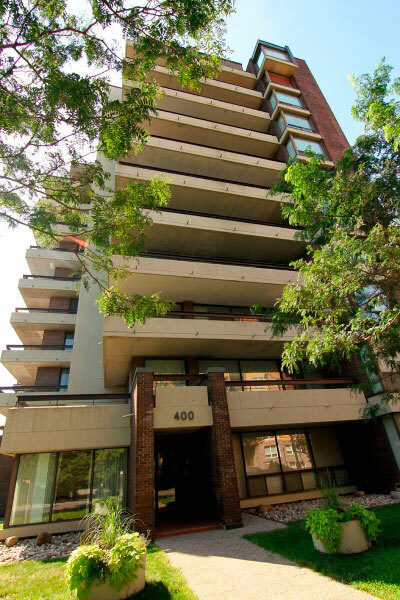 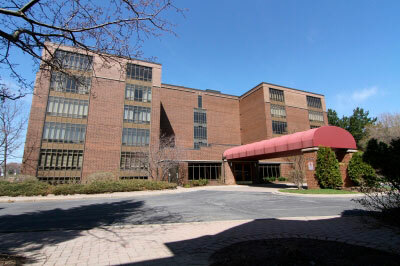 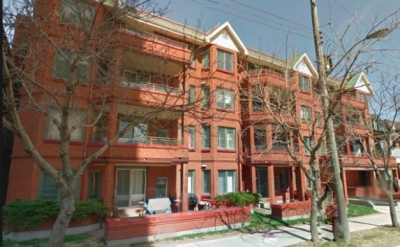 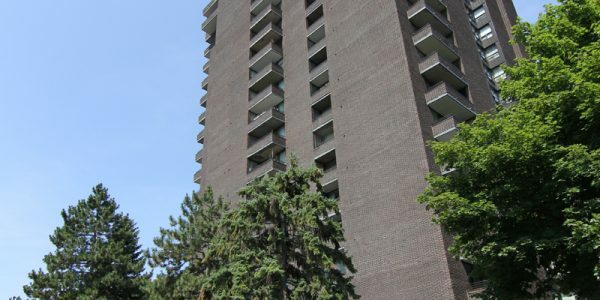 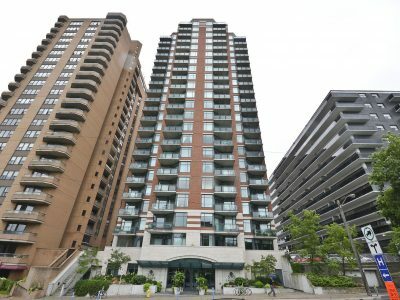 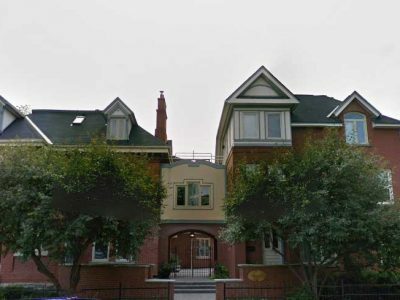 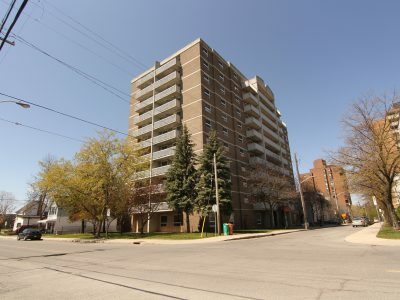 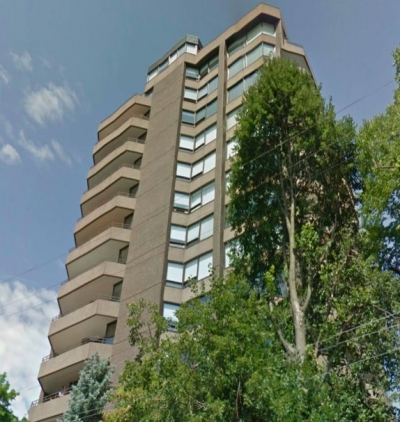 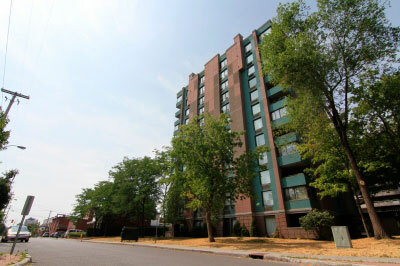 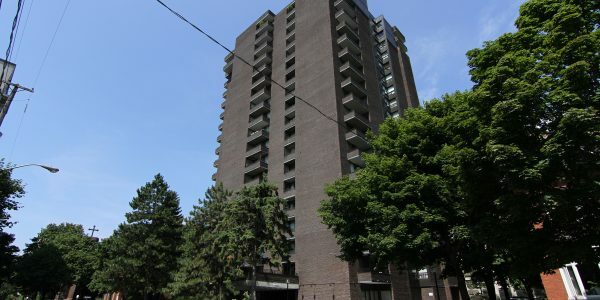 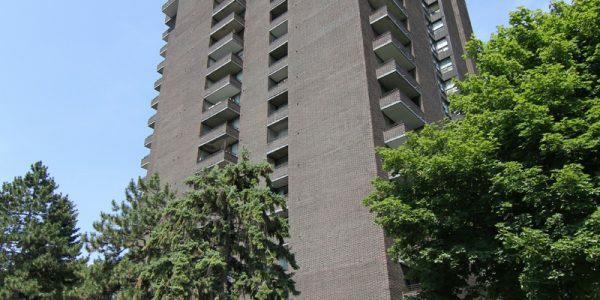 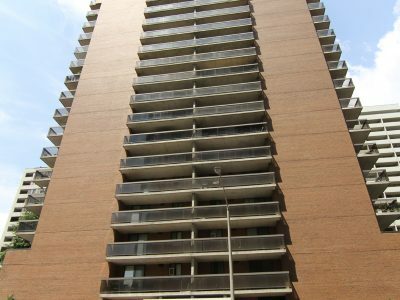 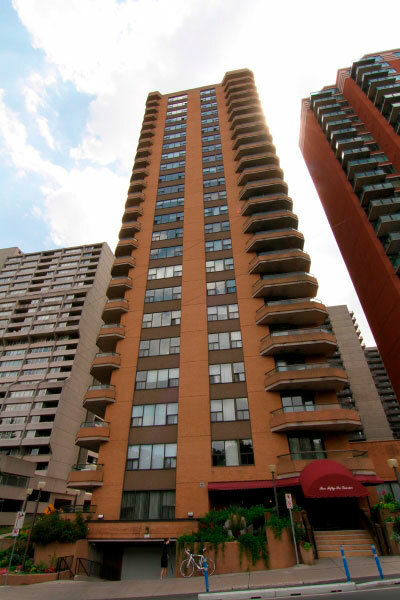 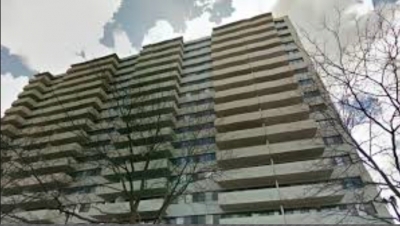 Ann Manor Condo Ottawa was built in 1976 by Assaly Construction and was one of the first condominium buildings to be constructed on the east side of Elgin Street. 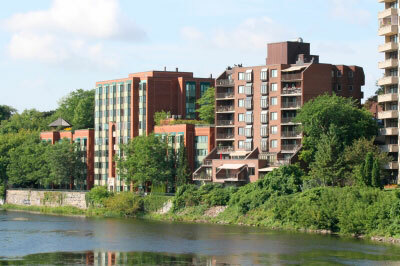 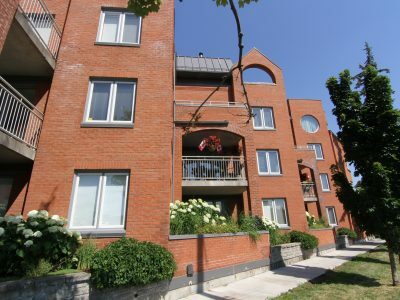 Situated in a residential area of the Golden Triangle, Ann Manor is nestled between the scenic Rideau River and traditional houses found in one of Ottawa’s most charming neighborhoods. 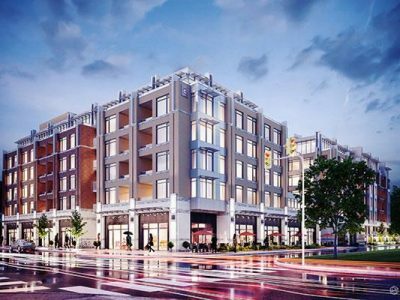 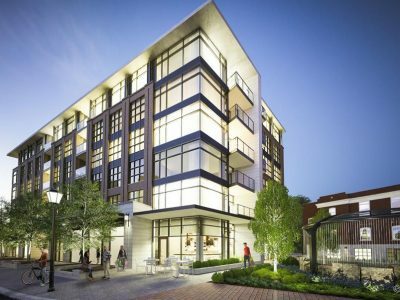 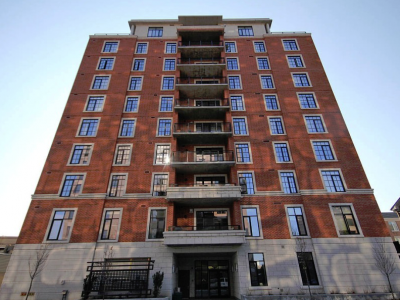 Standing 20 stores tall, Ann Manor is a distinguished condominium building boasting dark chestnut brick around its 109 units. 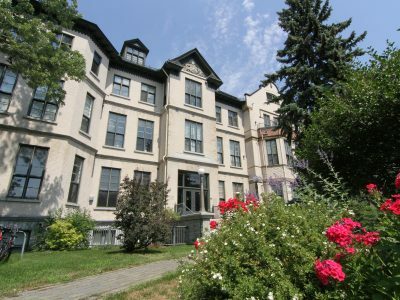 Anna Manor has seen many renovations over the years and has been immaculately up kept. 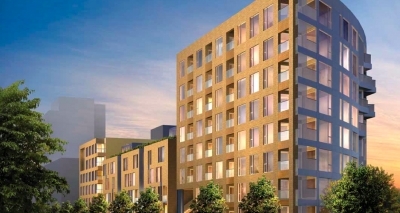 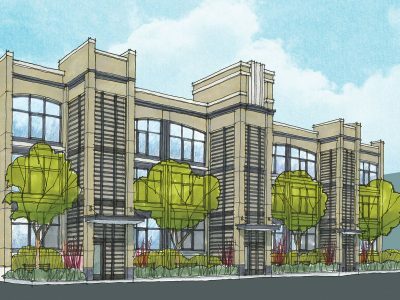 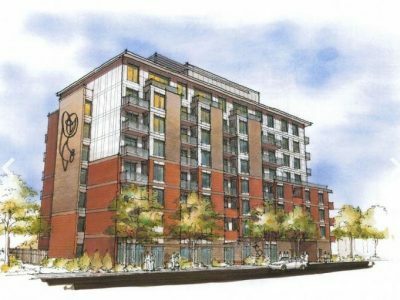 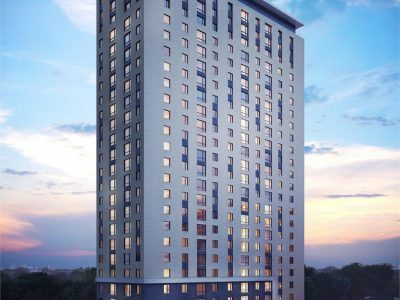 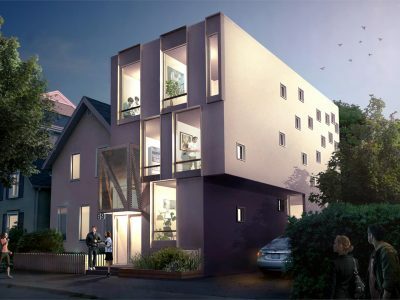 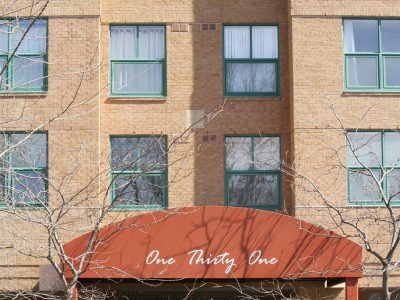 Residents can choose between one or two bedroom units. 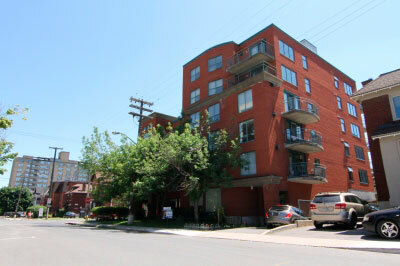 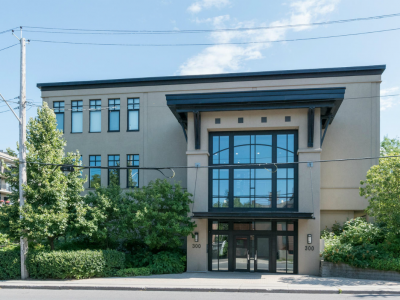 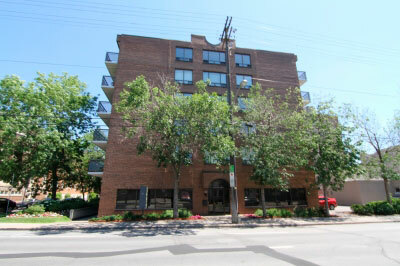 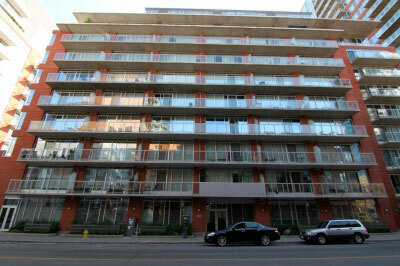 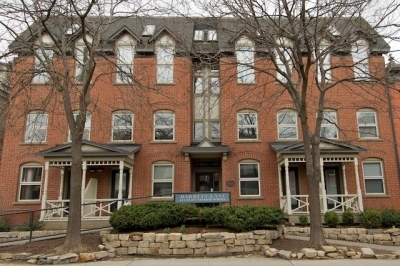 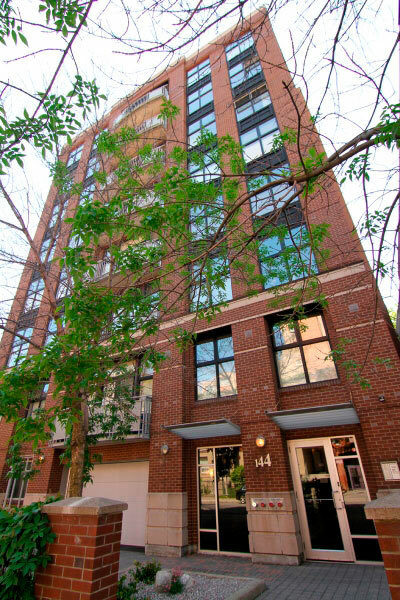 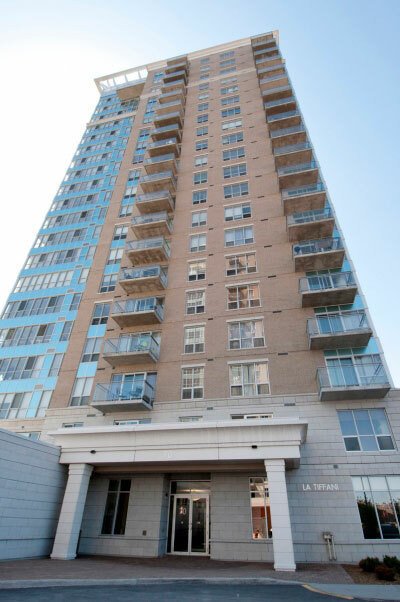 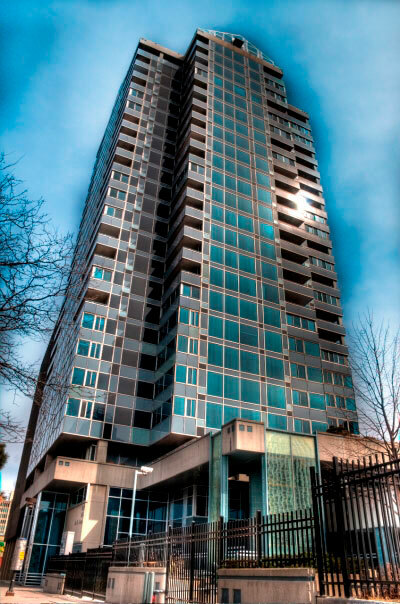 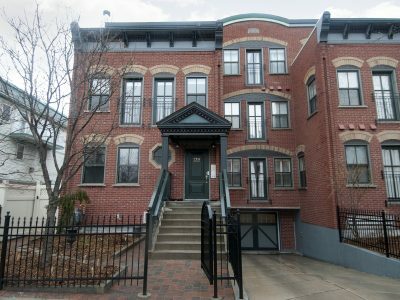 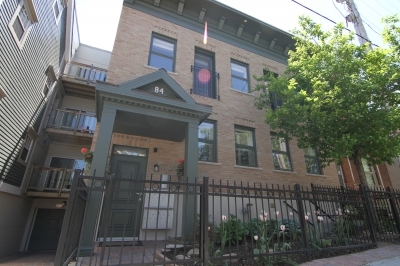 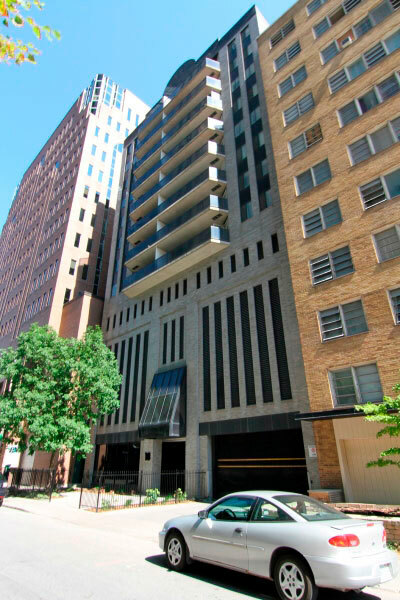 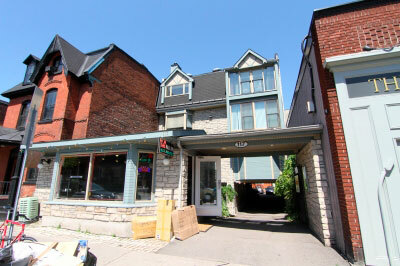 All two bedrooms units include two full bathrooms; a rarity among many new condominium units. 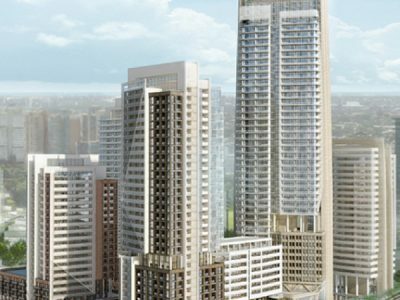 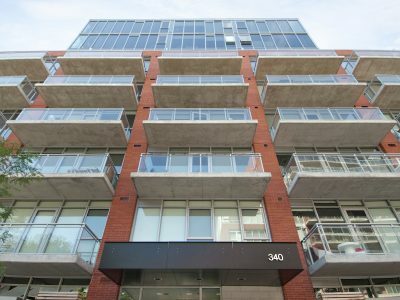 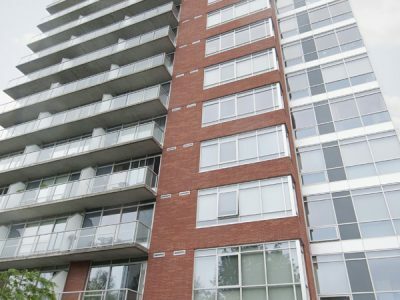 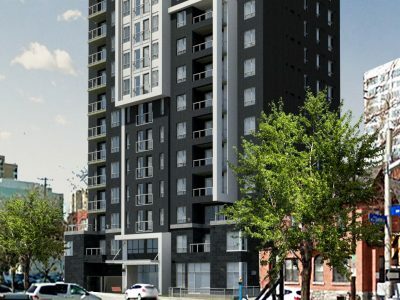 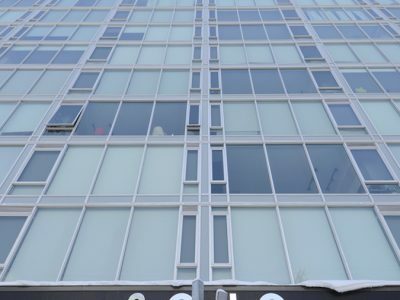 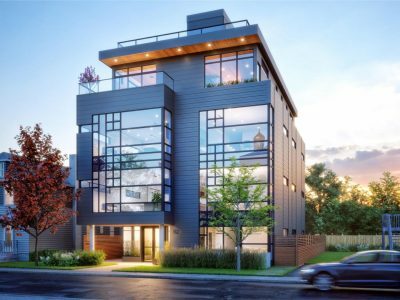 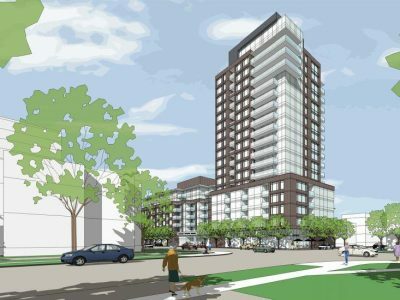 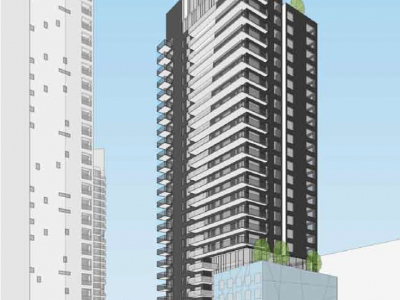 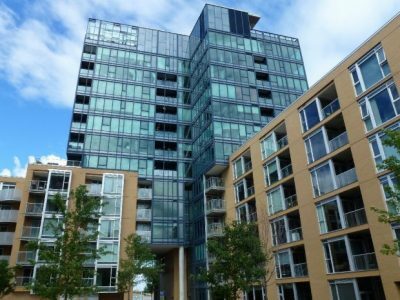 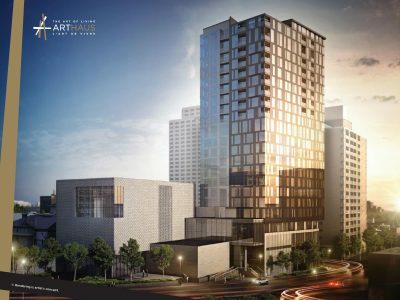 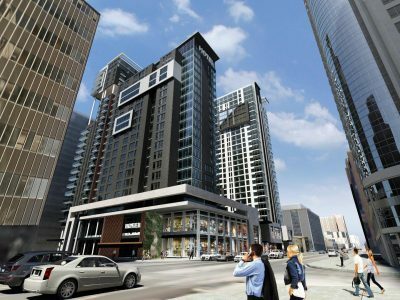 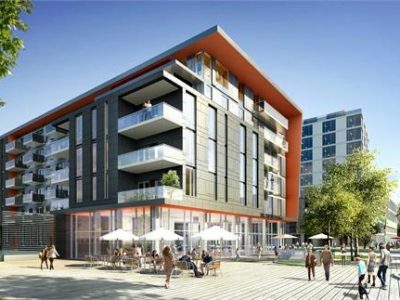 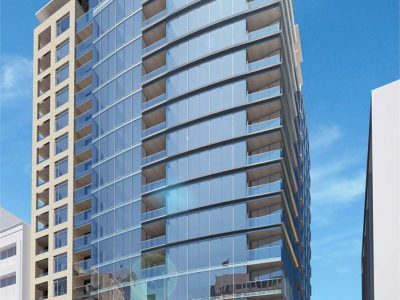 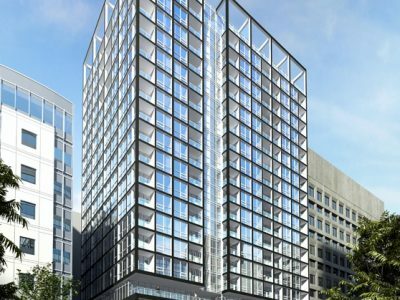 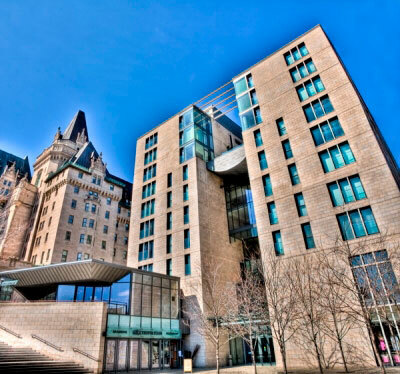 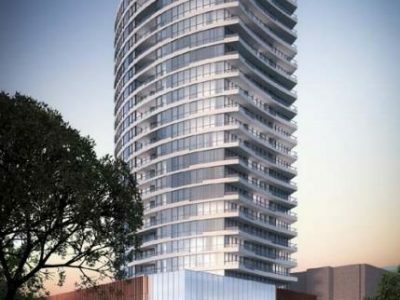 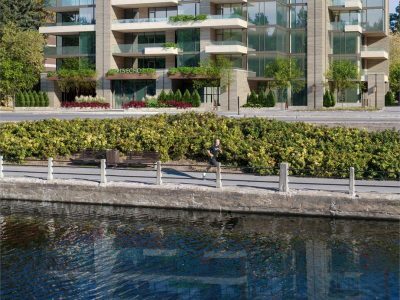 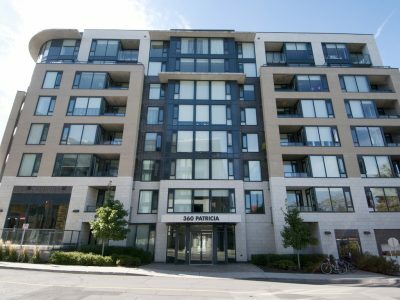 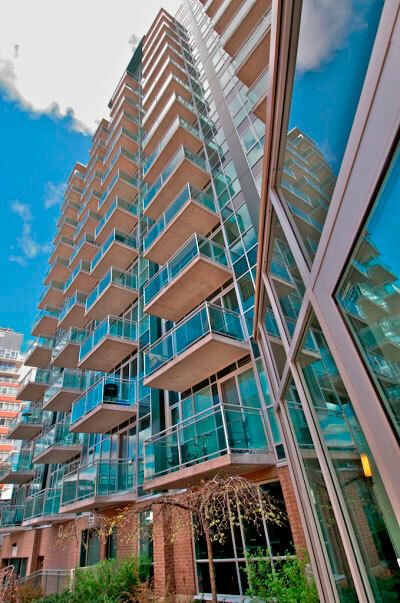 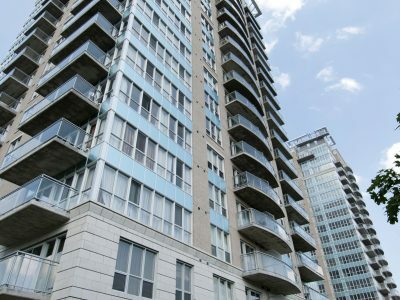 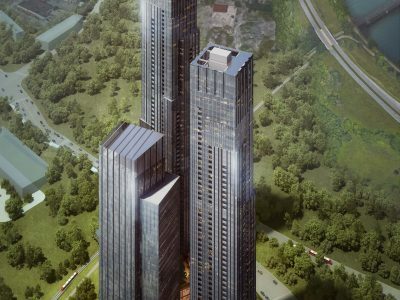 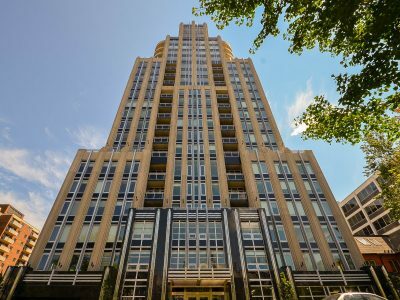 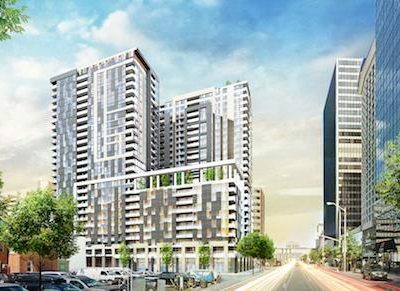 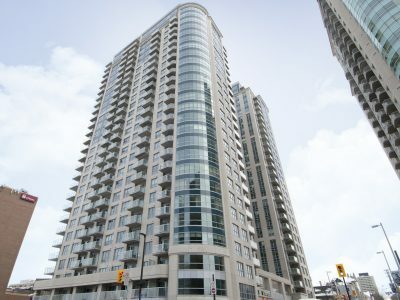 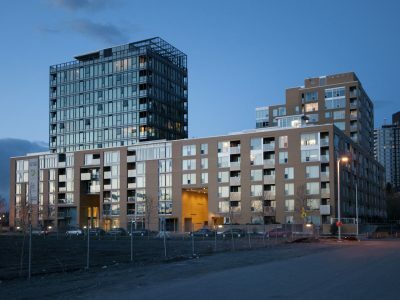 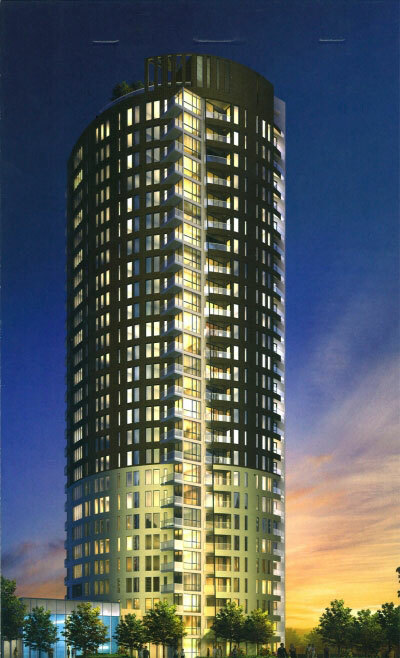 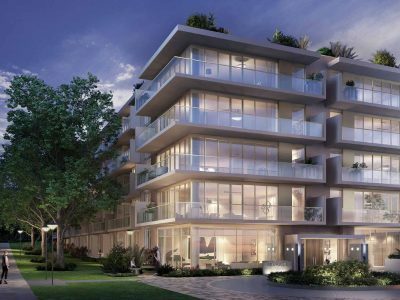 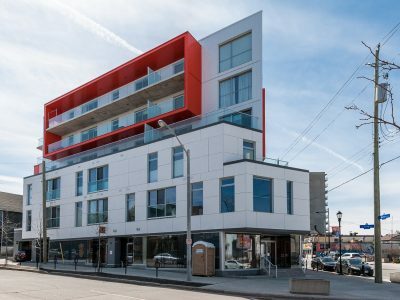 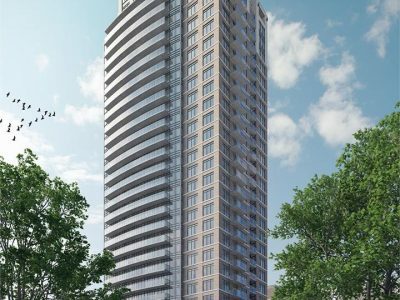 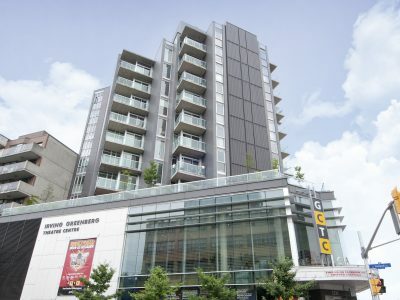 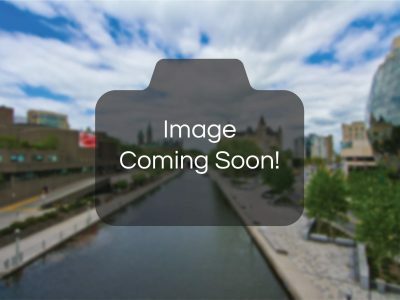 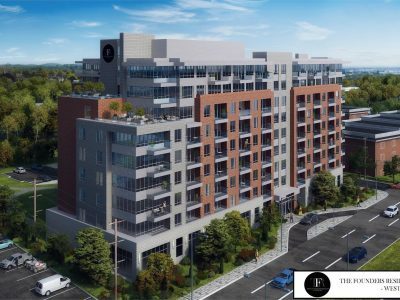 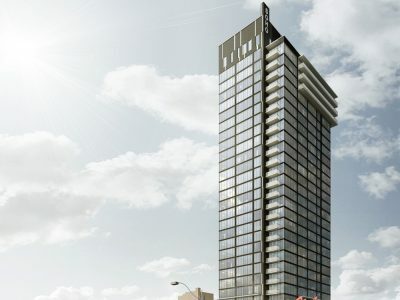 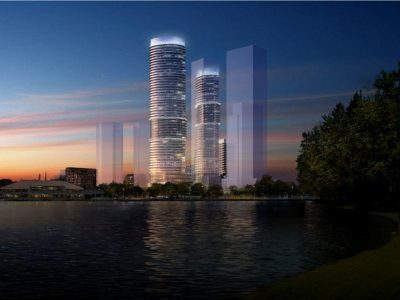 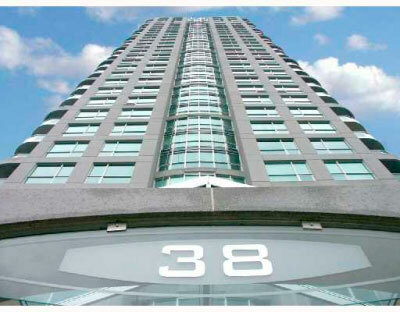 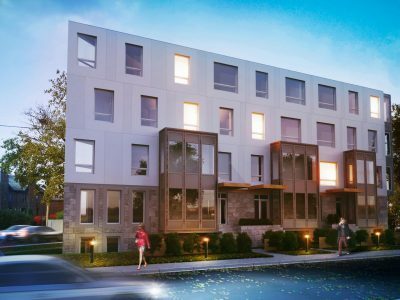 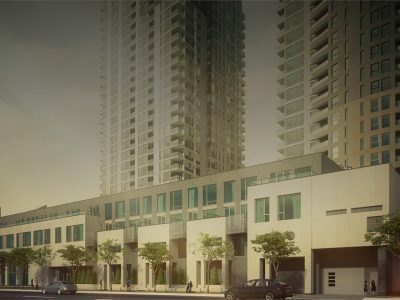 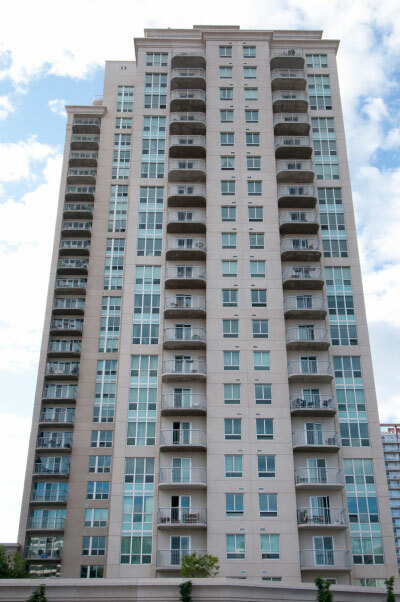 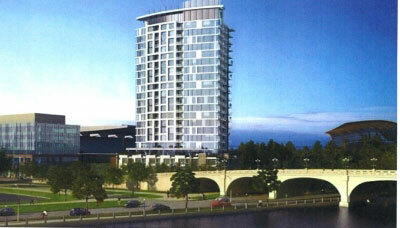 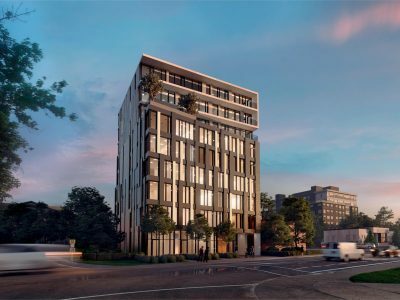 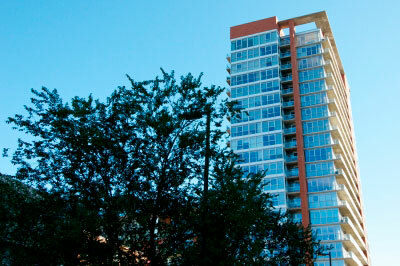 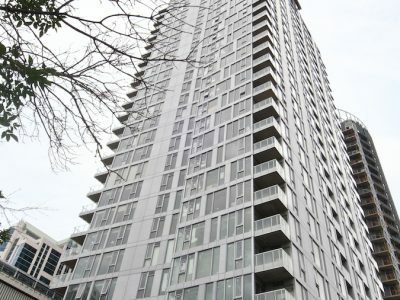 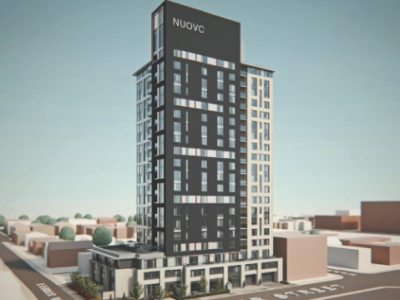 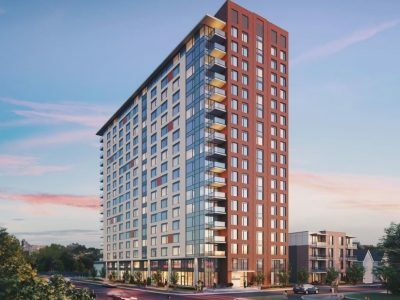 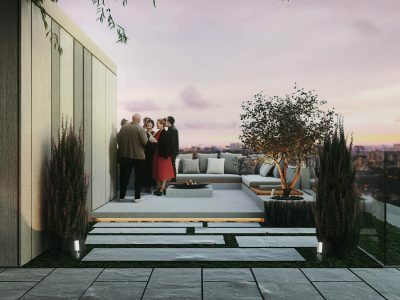 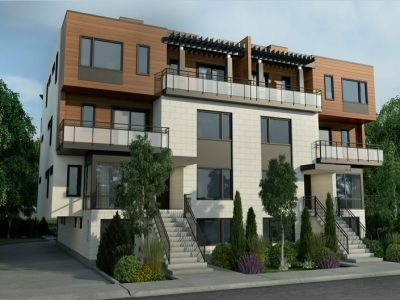 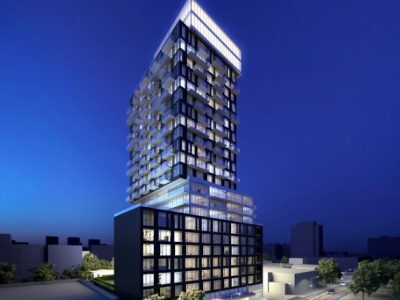 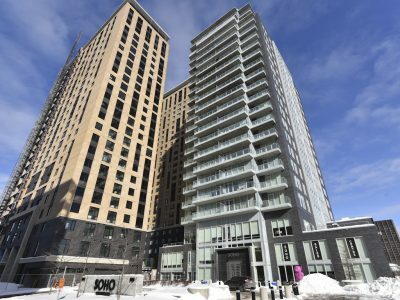 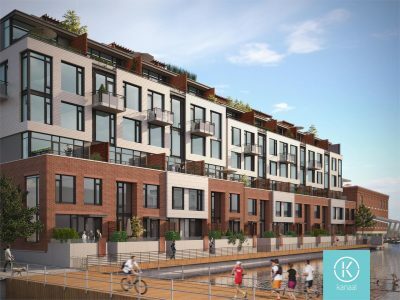 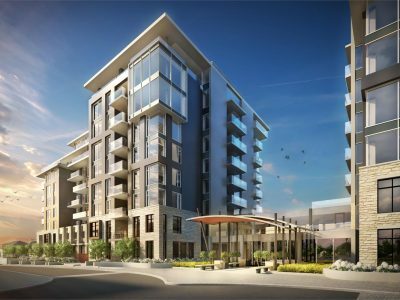 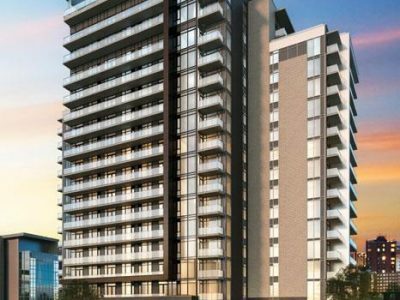 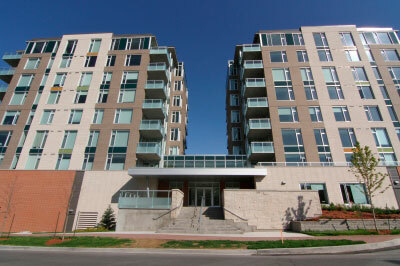 Each unit features a private balcony or two, spacious living areas, and panoramic views of Ottawa. 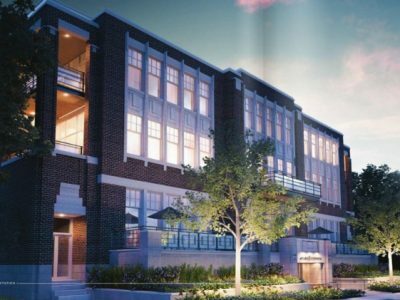 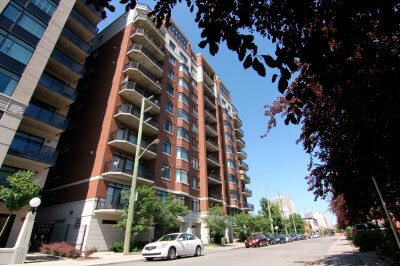 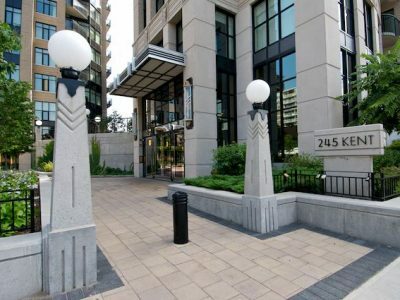 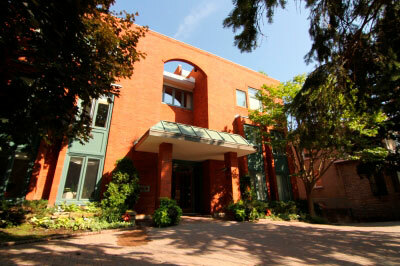 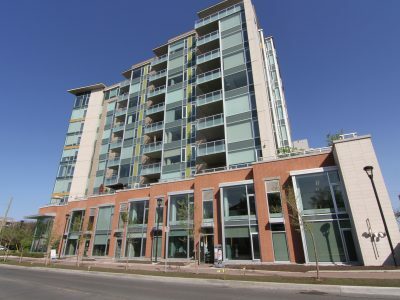 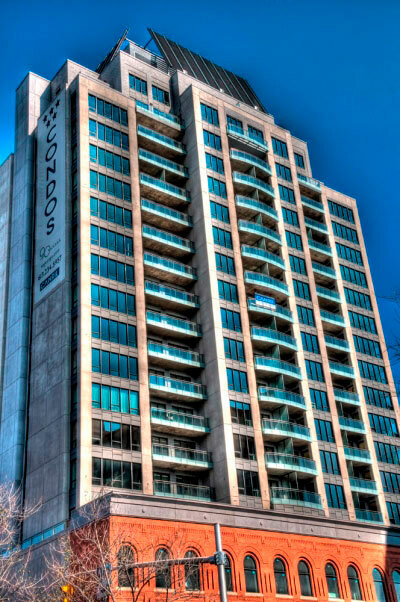 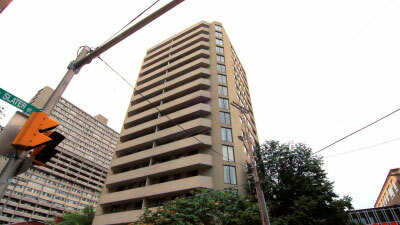 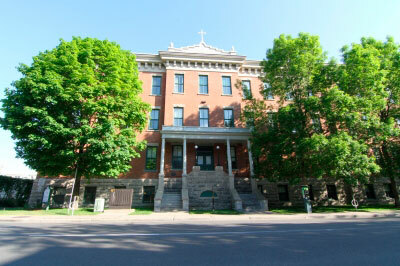 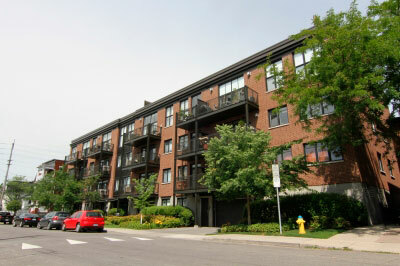 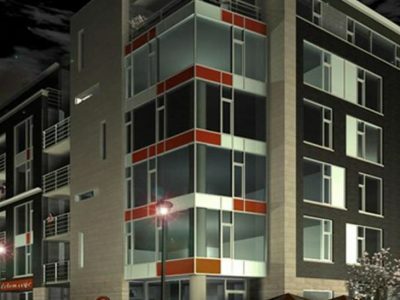 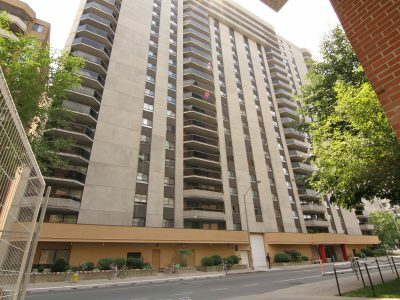 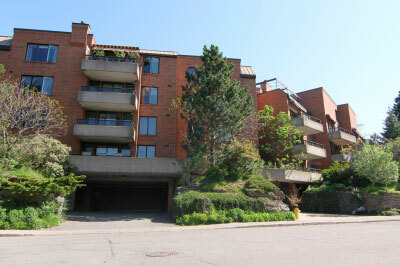 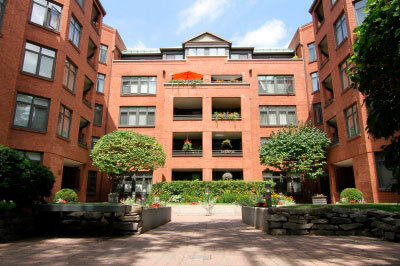 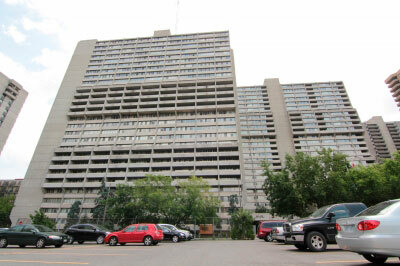 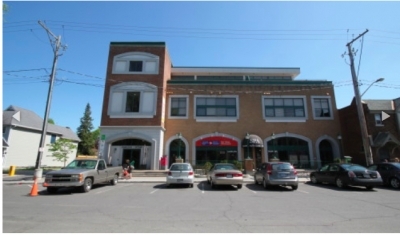 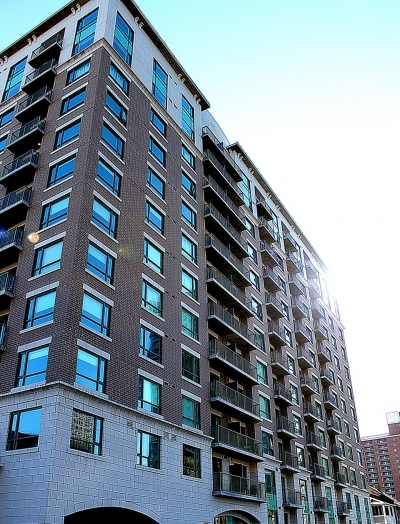 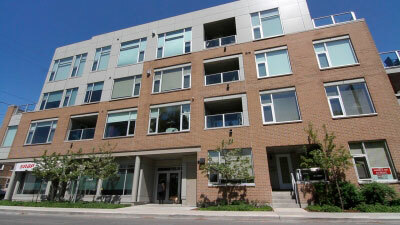 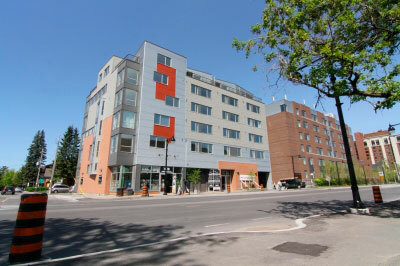 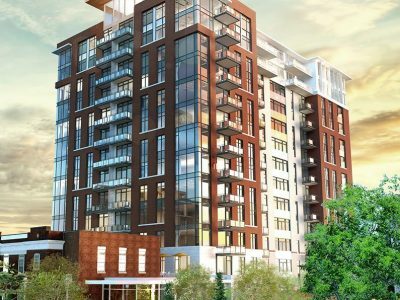 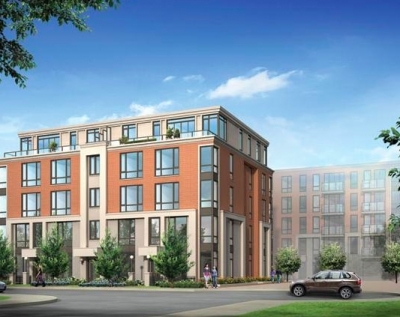 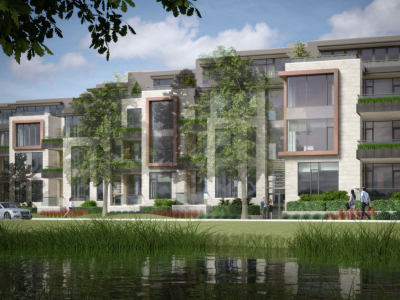 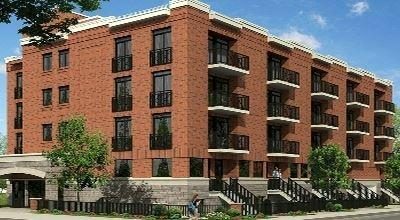 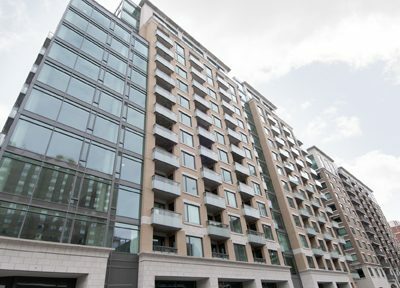 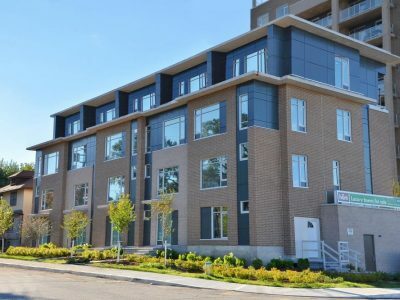 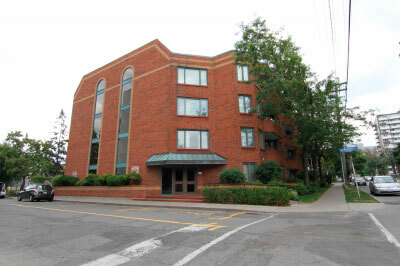 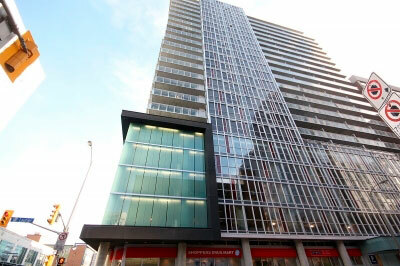 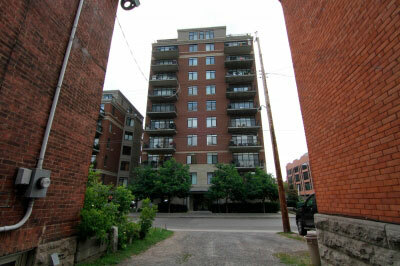 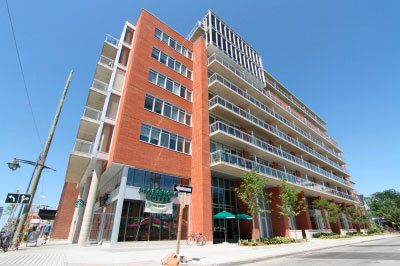 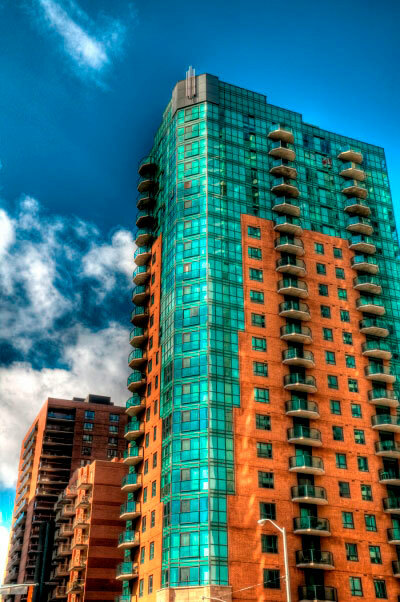 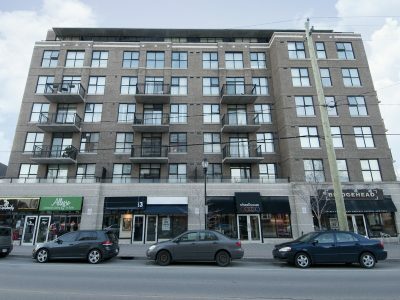 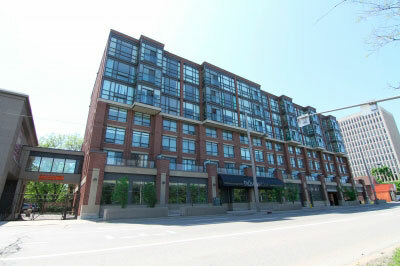 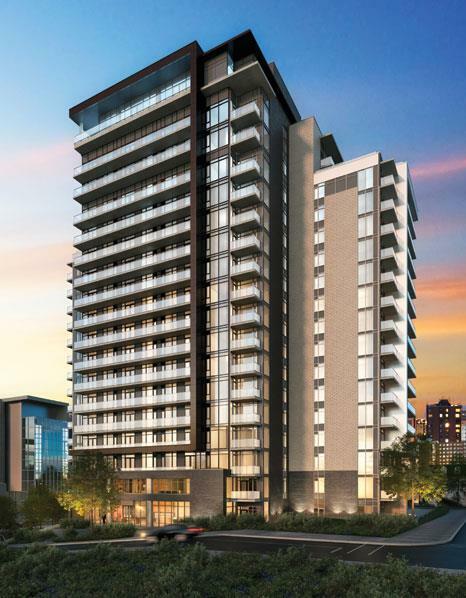 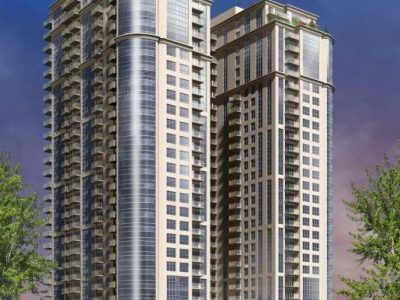 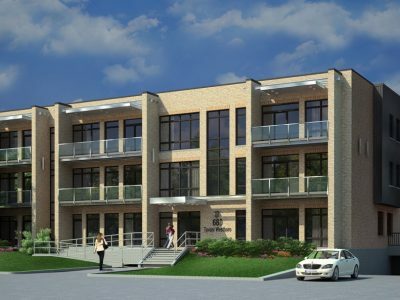 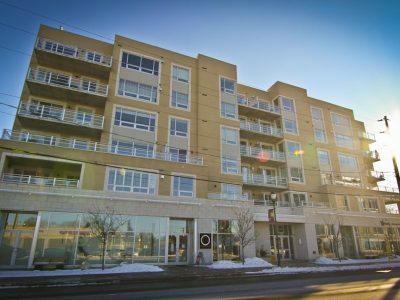 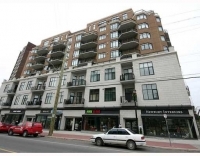 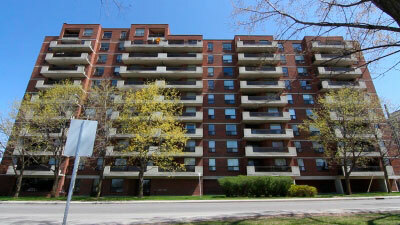 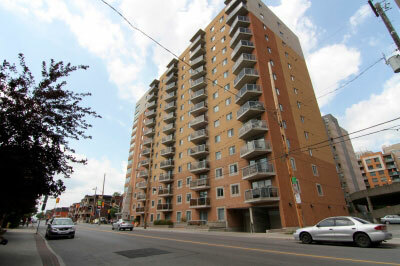 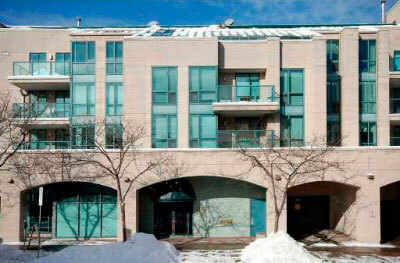 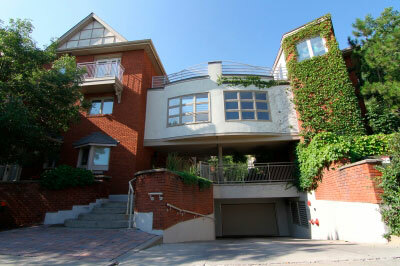 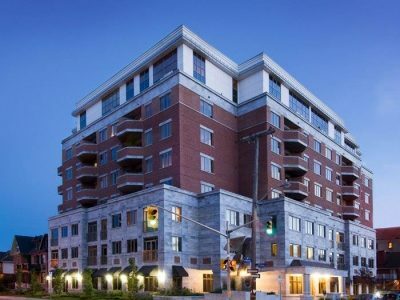 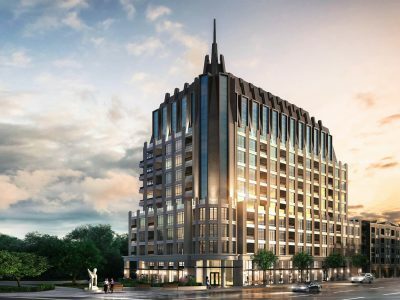 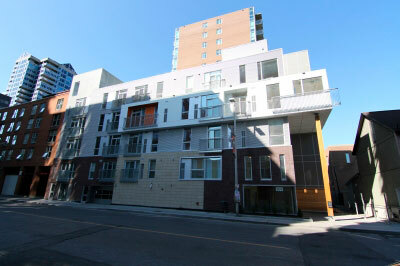 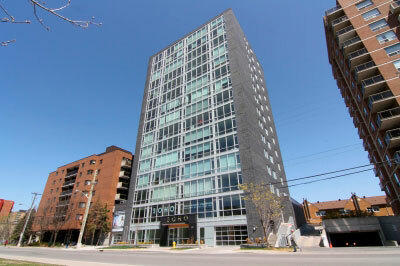 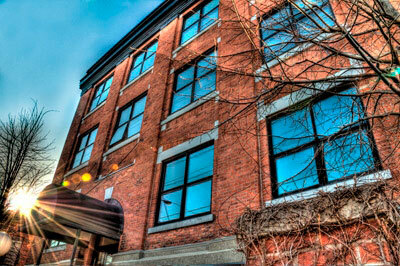 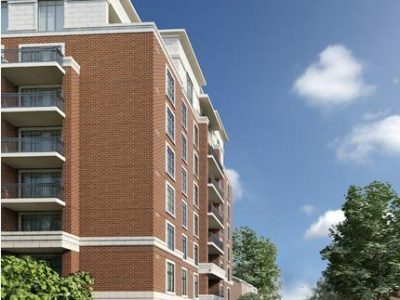 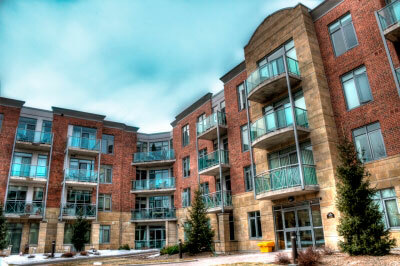 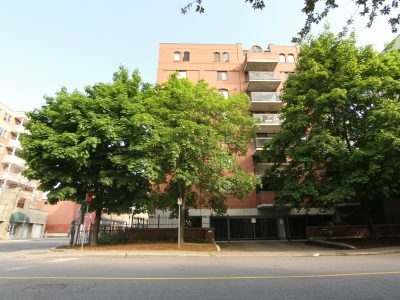 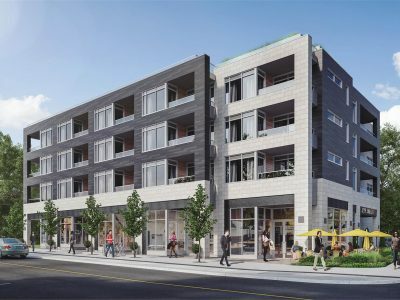 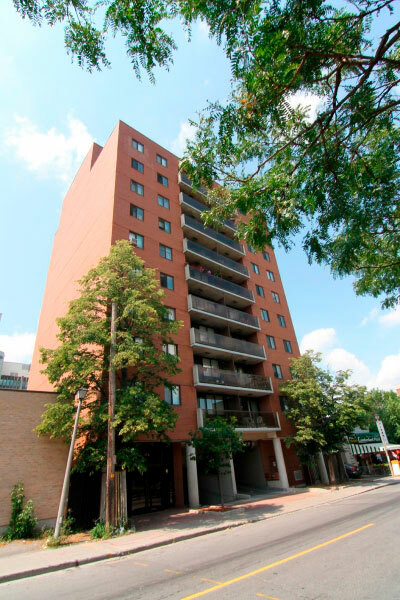 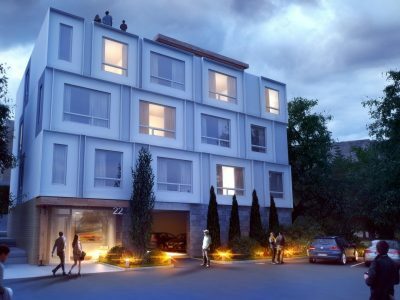 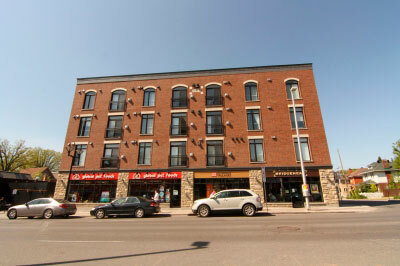 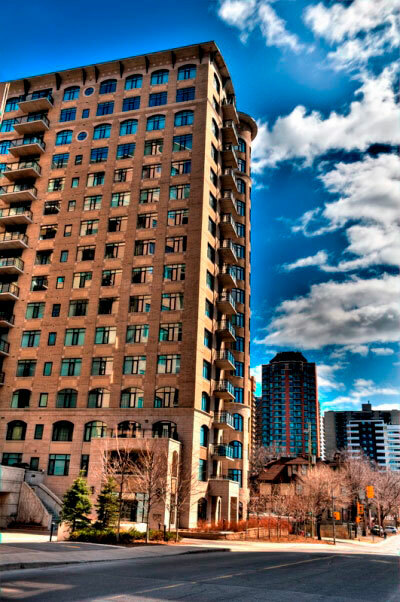 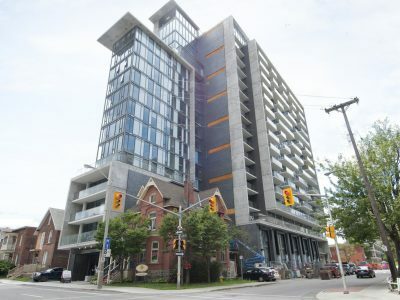 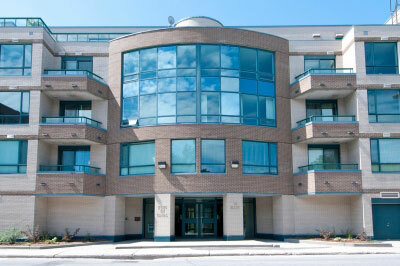 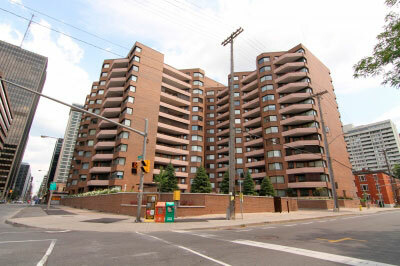 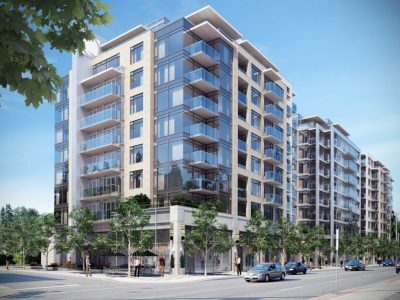 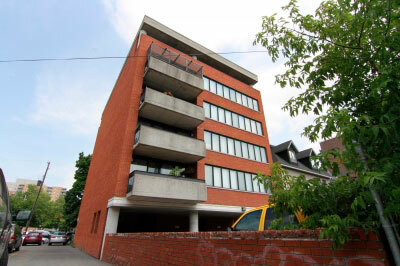 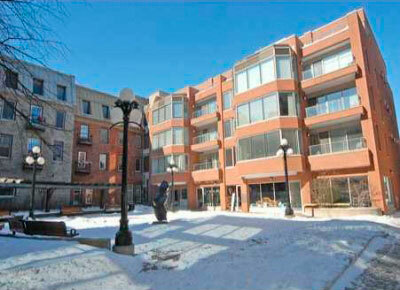 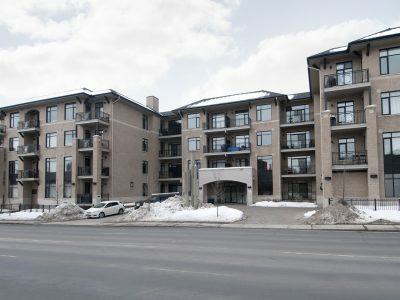 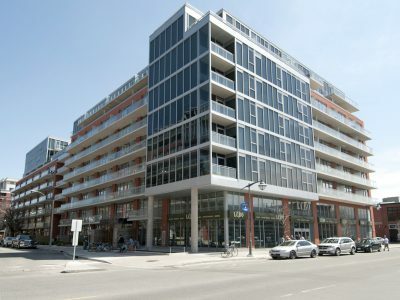 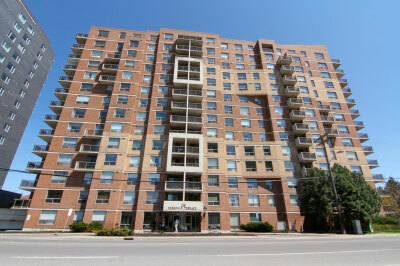 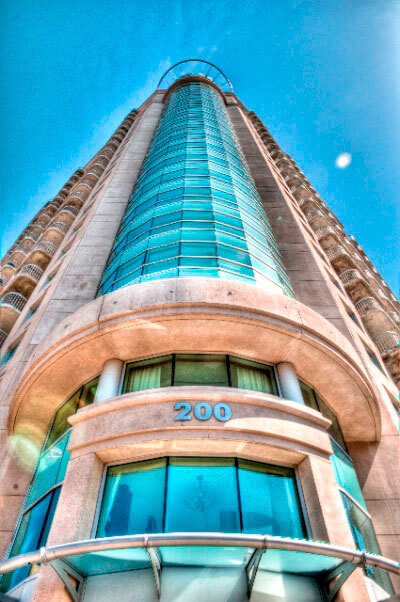 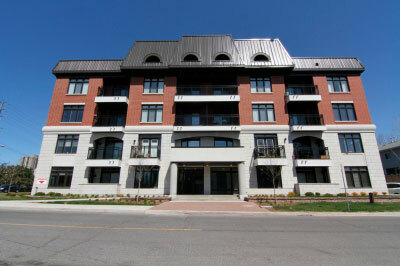 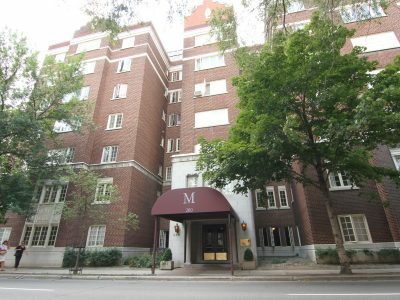 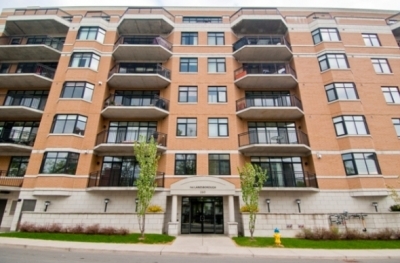 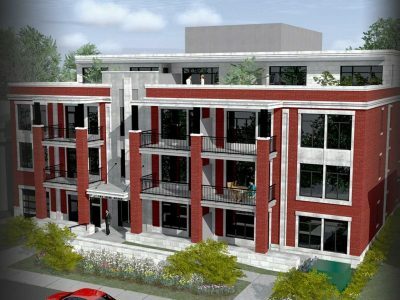 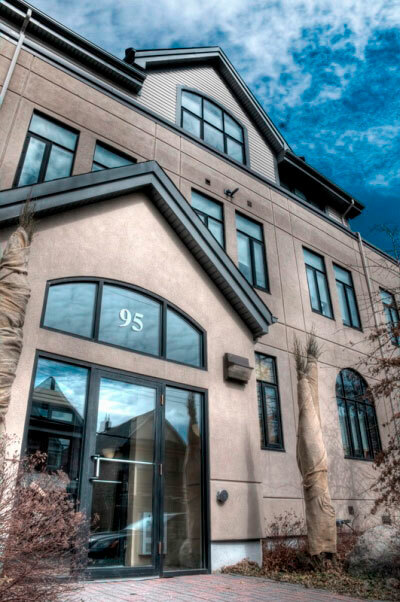 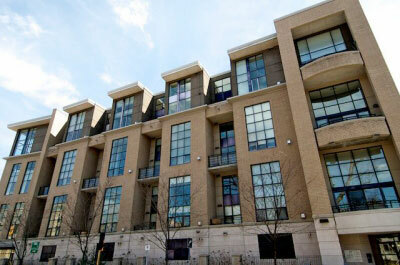 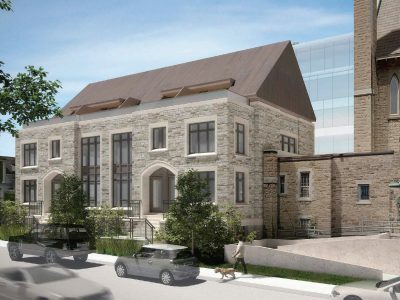 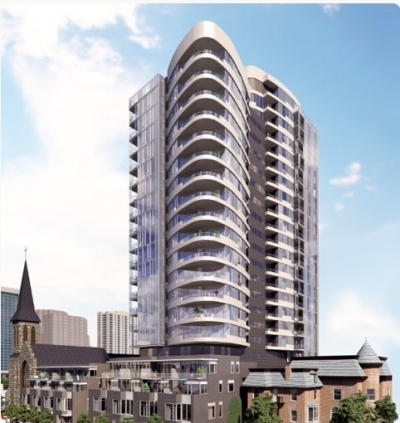 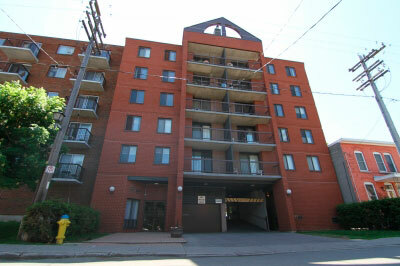 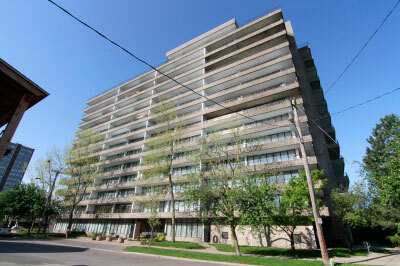 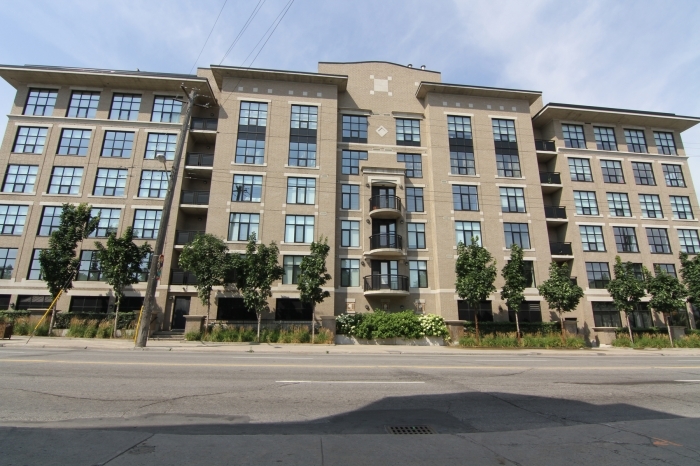 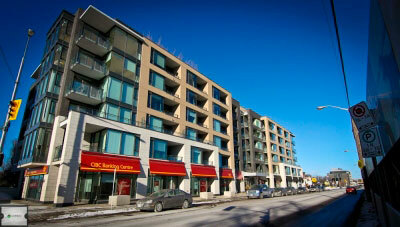 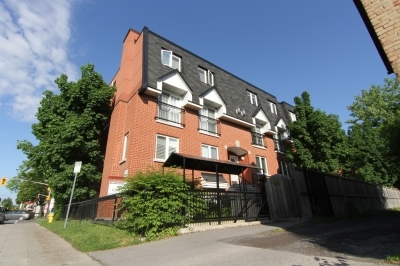 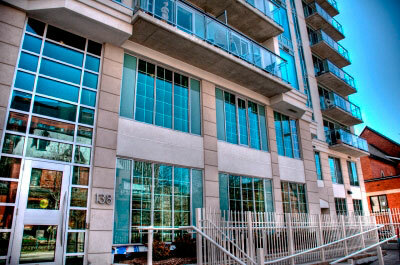 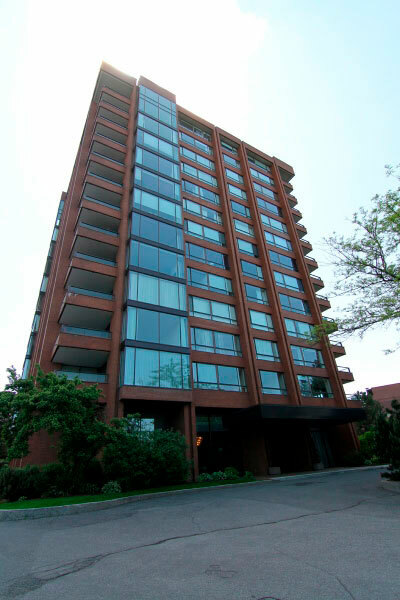 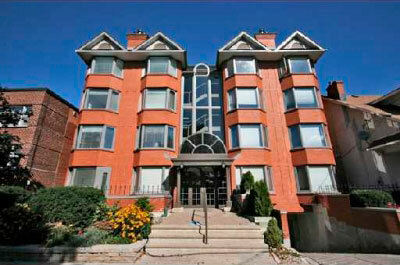 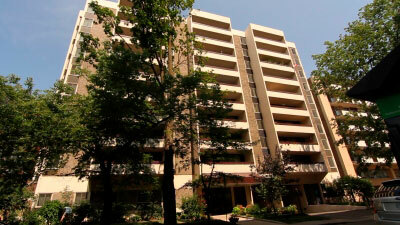 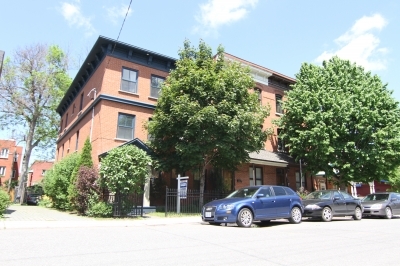 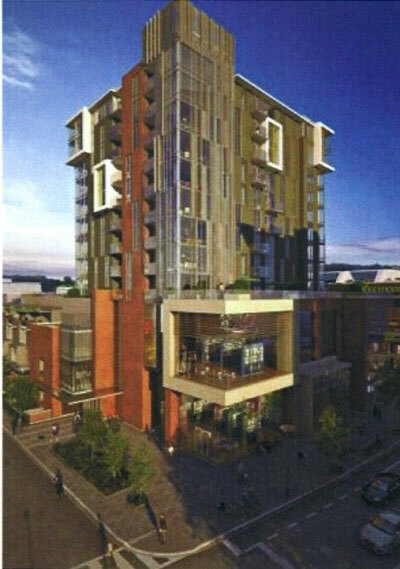 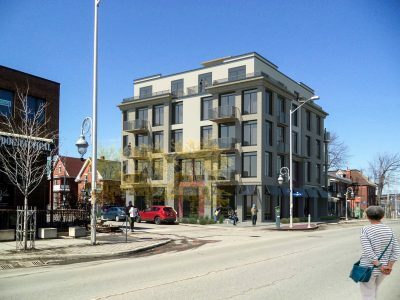 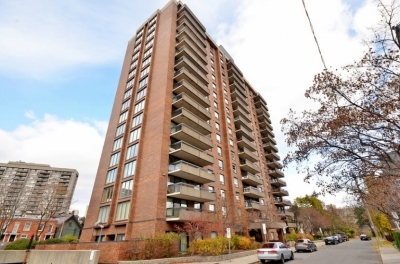 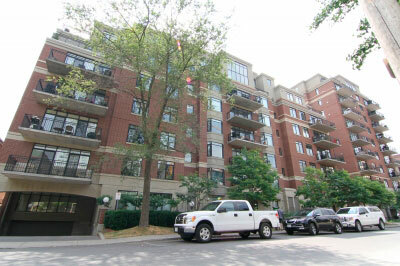 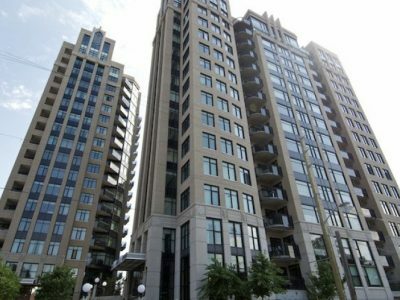 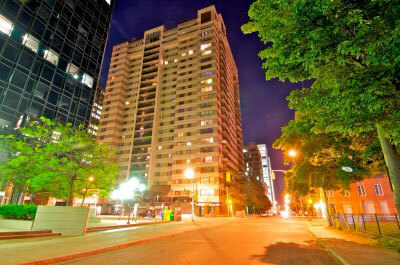 Ann Manor Condo Ottawa features underground parking and an electronic security system.